Welcome to the Reptile Under Tank Heaters superstore! As cold-blooded creatures, virtually every reptile needs some form of heating for their terrarium habitats. Effective heating helps promote a healthy level of activity while providing numerous other benefits for your pet, including increased metabolism, better digestion, and a stronger appetite. Under tank heaters allow you to provide safe, uniform heat dispersion to your tank, while saving space compared to traditional heaters. 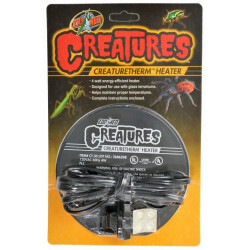 Under tank heaters are also ideal for arachnids as they reduce the risk of possible burning. 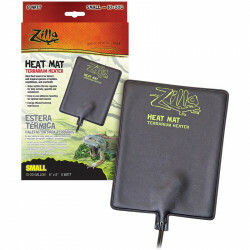 Pet Mountain's Reptile Under Tank Heaters store features top quality products from the most trusted names in reptile habitat supplies and terrarium equipment, including Zoo Med, and Hagen Exo-Terra. 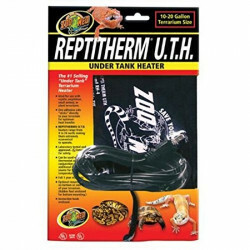 The Zoo Med Repti Therm Under Tank Heater is a solid state nichrome heating element that permanently adheres to your terrarium, forming a solid bond for better heat transfer. This efficient heating system ranges from 4 to 24 watts and costs almost nothing to operate. The Exo Terra Desert Heat Wave Terrarium Substrate Heater is a radiant Terrarium Heater 120 V. Ideal terrarium substrate heater, simply place under tank to warm your reptiles and provide a comfortable, healthy living environment. Its ultra thin profile allows easy under tank mounting. 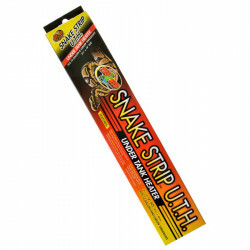 It provides a conductive heat source for reptiles and arachnids and is ideal for dry or desert terrariums. 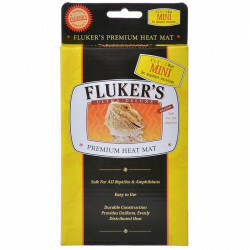 This heater helps in thermo-regulating, important for metabolism, digestion, appetite and activity. 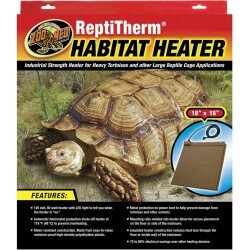 Zoo Med ReptiTherm Habitat Heaters are great for large turtles and large reptiles. These heaters are well insulated and can save you up to 80% on energy costs. Utilizing molded in mounting rails, the Habitat Heater offers a safer and faster installation.